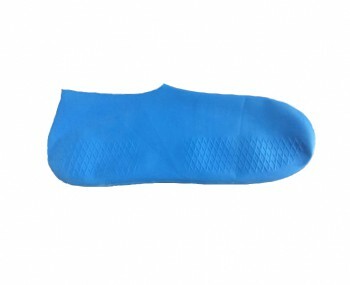 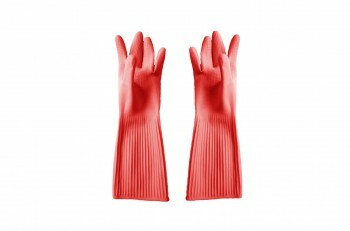 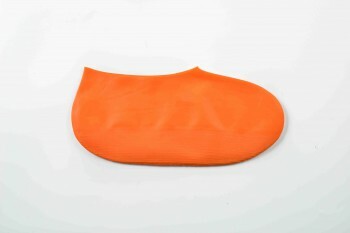 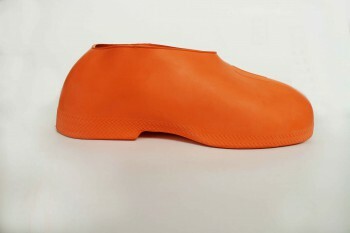 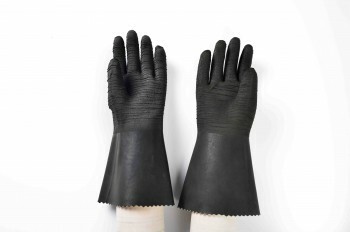 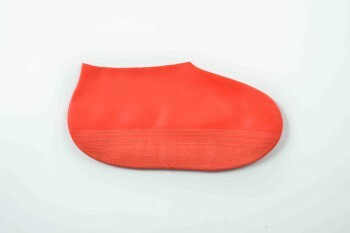 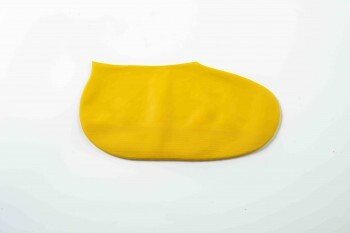 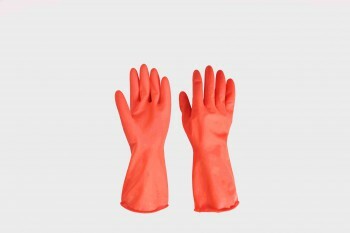 We are manufacture for rubber and latex shoes, gloves etc. 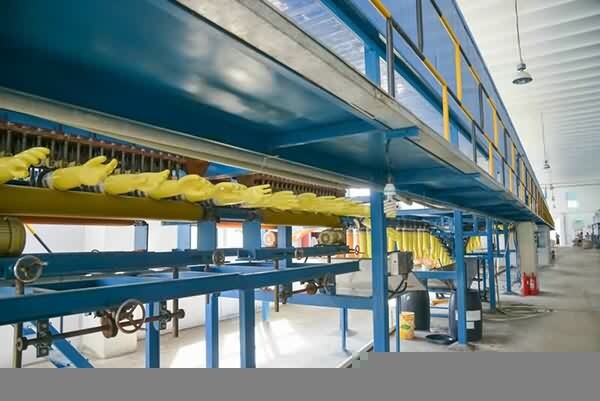 with advanced technology and extensive experience. 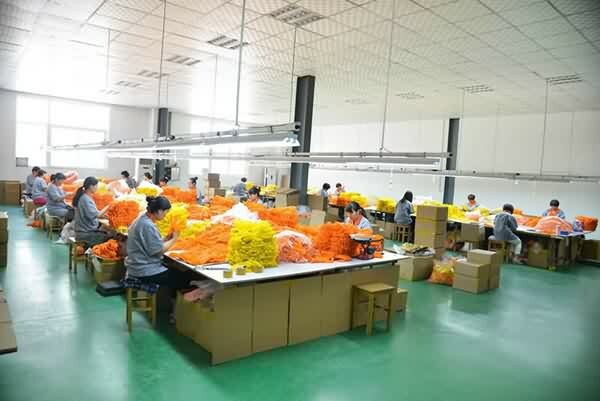 We have many years of import and export experience with customers from Europe, America, Japan, etc. 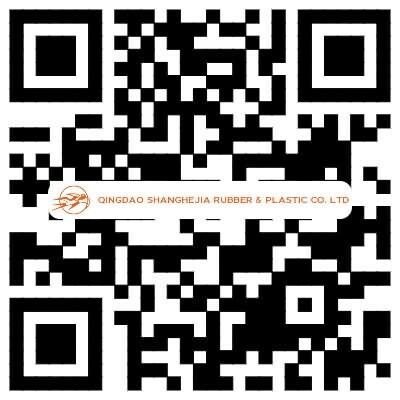 Please contact us, and you will get the ideal products and service from us. 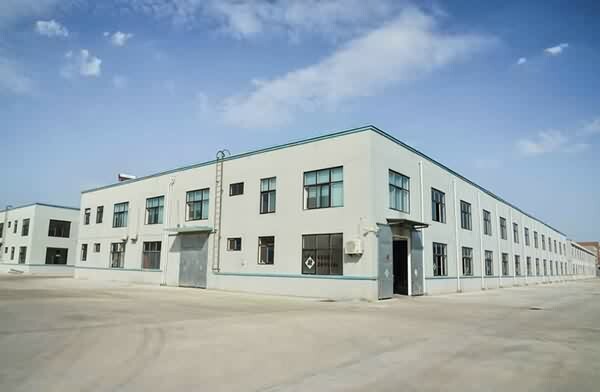 Qingdao Shanghejia Rubber & Plastic Co., Ltd. (originally named Qingdao Shuangyan Emulsion Products Co., Ltd.), located in Qingdao, Shandong, mainly engaged in developing, producing and selling latex products and rubber products. 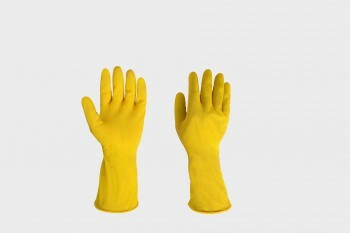 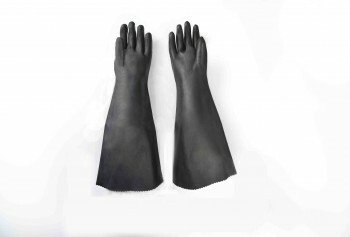 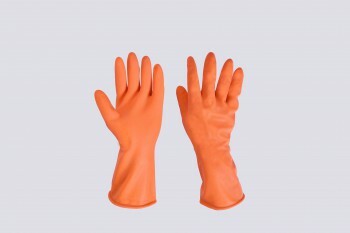 We produce natural rubber gloves, industrial rubber gloves, Heavy Duty long gloves, sandblasting machine gloves, dry-box gloves, operation box gloves, household latex gloves, sanitary gloves, rubber shoe covers, latex foot covers and latex finger cots, etc. 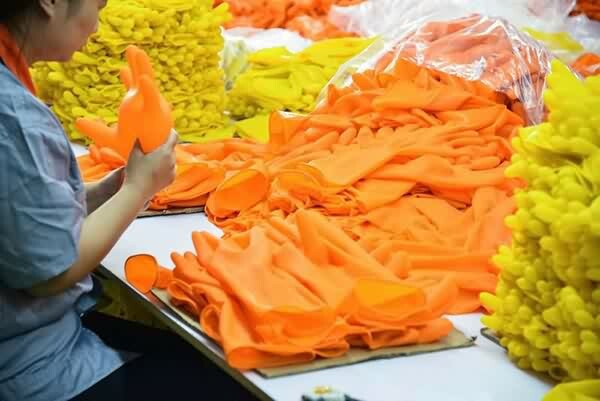 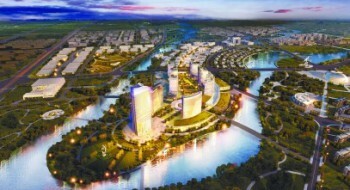 Meanwhile we undertake R & D of new products and foreign technology cooperation and transfer.